Apple Unveils All-New iPod nano: Bluetooth, 2.5-inch Screen, and a Home Button! 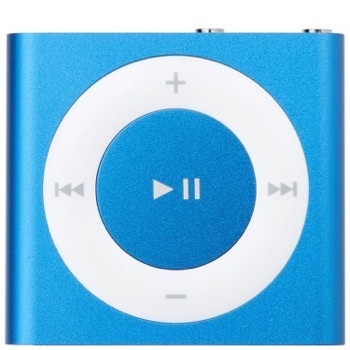 Smaller iPad Will Be Called “iPad Mini,” iPod nano to Gain Wi-Fi for iTunes Match? Apple No Longer Shipping ‘Old’ iPod nano, New Model Coming In September? Camera-Equipped iPod Nano is Real, Coming in March/April?